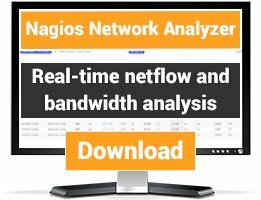 Nagios Neat is a "skin" for Nagios. 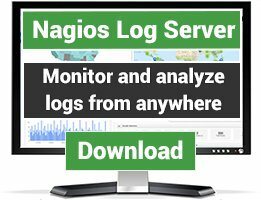 The original stylesheets for Nagios 3.0 have been modified to provide a different presentation of the HTML created by the Nagios CGIs. 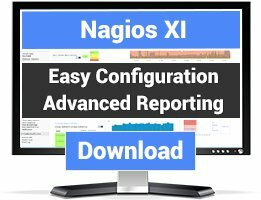 Combined with new background images, these new stylesheets should provide an easy way to spruce up Nagios without requiring heavy modification of an original Nagios installation. Replace the "stylesheets" directory in the Nagios web content folder (usually /usr/local/nagios/share/stylesheets) with the contents of this folder. Easy, huh? The stylesheets also contain styles to hide unnecessary "stuff" when printing. When upgrading Nagios, the contents of Nagios' stylesheets directory may be wiped out during the final "make install". This skin may work for Nagios 2.0 or earlier but this hasn't been tested. If it works for your older Nagios system, please let me know. Thanks: ...to Nagios for being awesome. ...to the Nagios Community for providing plugins and add ons which, when added to Nagios, end up making me look good.